August is Bee Aware Month and the National Beekeepers Association is urging the government to take the threat to bees much more seriously. Bees account for over 5 billion dollars of New Zealand’s economy through the pollination of crops and honey exports. But bees are under threat. Sadly, all wild bees have been wiped out by the varroa mite which is also threatening the rest of our bees. 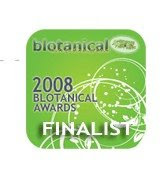 "The varroa mite is one of the biggest threats facing our Kiwi bees. It has spread throughout the country and we desperately need to contain this dangerous pest," says NBA CEO Daniel Paul. The NBA is calling for donations to help fund the fight to research and find a solution to the problem. The NBA says other threats to New Zealand bees are pesticides, including neonicotinoids, a lack of nutrition for bees and potential honey imports. "The government is considering allowing honey imports into New Zealand from various countries. But honeys from around the world can bring in a range of pests and diseases that would pose significant bio security risks for our bees." Kiwi bees need our help. In some countries bees are dying in huge numbers. There are some concerning bee deaths here in New Zealand but so far things aren’t as bad as they are overseas. We need to do all we can to help protect our bees to stop the situation getting worse. "Not only do bees contribute billions of dollars to our economy, most of our food depends on pollination by bees, as do our gardens". Lets face it a world without bees is just too terrible to imagine. 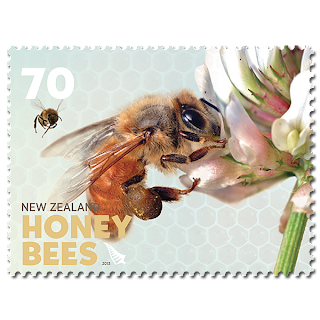 New Zealand Post's stamps spokesman Simon Allison says the numerous species of native bees don't make honey, prompting a Yorkshire-woman named Mary Bumby to bring the first honey bee hives to this country in 1839. The NBA urges New Zealanders to plant more bee friendly plants and to use more bee-friendly sprays in their gardens. 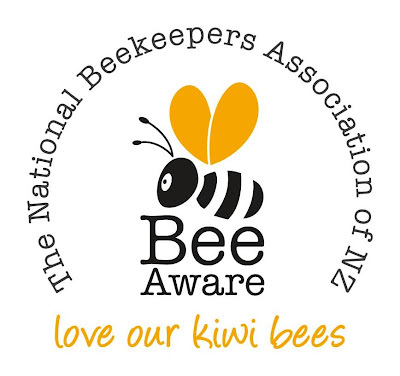 It also wants to undertake the first ever nationwide Bee Health survey to find out what’s really happening to our Kiwi bee populations.